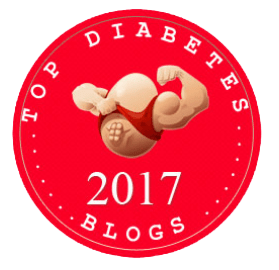 The Savvy Diabetic in the TOP 51 Diabetes Blogs!!! Joanne Laufer Milo, aka The Savvy Diabetic, is a superstar in the world of Type 1 Diabetes blogging. An author, advocate for the cause and regular talk show guest, this site is a fountain of knowledge in the form of both written and video blogs. 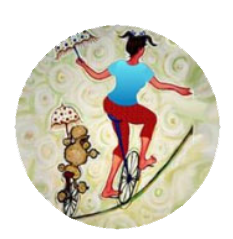 The Savvy Blogger mixes posts and memes from other sources with her own wealth of experience in this subject, regularly updating news and updates surrounding the condition, reports from conferences and recommendations on further reading. Commentary on Medicare features prominently, while posts such as this breakdown of the lingo surrounding insulin pumps should educate and entertain in equal measure. Be sure to bookmark The Savvy Diabetic to stay up-to-date with the very latest developments on the ever-changing world of this condition, and if you wish to show support, you can even make a purchase from the online shop, from which all proceeds to go toward research for a cure – the printed organizer, in particular, is a revelation.